If done right, content marketing is a very effective tool in getting your message picked up by your audience and in giving your website a high ranking on Google and other search engines. 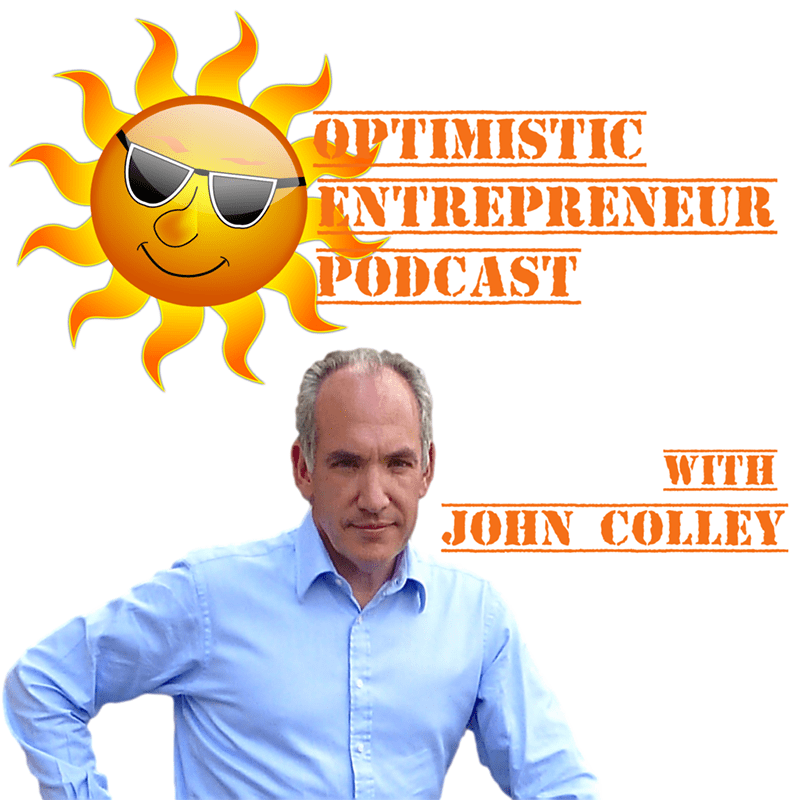 In this episode on Optimistic Entrepreneur, John B. D. Colley conducts an online influencer interview with Ardor SEO’s Kris Reid to discuss some key aspects of content marketing that you should look into for your site to be favoured by Google. The Optimistic Entrepreneur Podcast was created to help aspiring and existing business people develop their ventures through online courses. In a way, the website gets online educators to share their expertise to help others to grow their audience and business. It also encourages entrepreneurs to create their own online courses to start earning their own income through the web. John Colley, the creator of the website, is a business strategist, entrepreneur, and marketer himself who got into the field of online learning when, at some point in his career as an investment banker, did not know exactly who his audience was. It was then when he taught himself online marketing and discovered how powerful online courses are. Sharing such knowledge and information to his own audience has become a necessary part of his business since then. 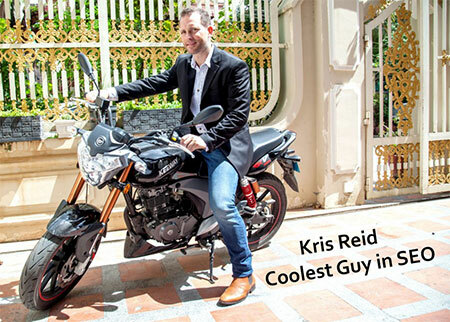 This time, he has the chance to interview Kris Reid of Ardor SEO to help him share more about making an even stronger online presence through content marketing. For Kris, who is a software engineer and founder of Ardor SEO, content marketing means engaging with people. In a way, he calls the strategy “permission marketing”. When it comes to audience, content marketing can be done for any type of person or company who wants to develop a brand, increase engagement, and boost their rankings on search engines. This is where his company, Ardor SEO, comes in. Technically, Kris and his team work for clients, providing content for various niches. Through comprehensive research and the use of the right keywords, they help clients lead customers to their sites through engaging, interesting, and valuable content. Basically, niche sites are small sites that target particular keywords, while authority sites are much bigger sites with a huge number of pages containing useful information that can be referenced by their users. The more credible the site is, the more it becomes an authority in its niche. When you check them on Google, you will see that authority sites have higher page ranks than niche sites. 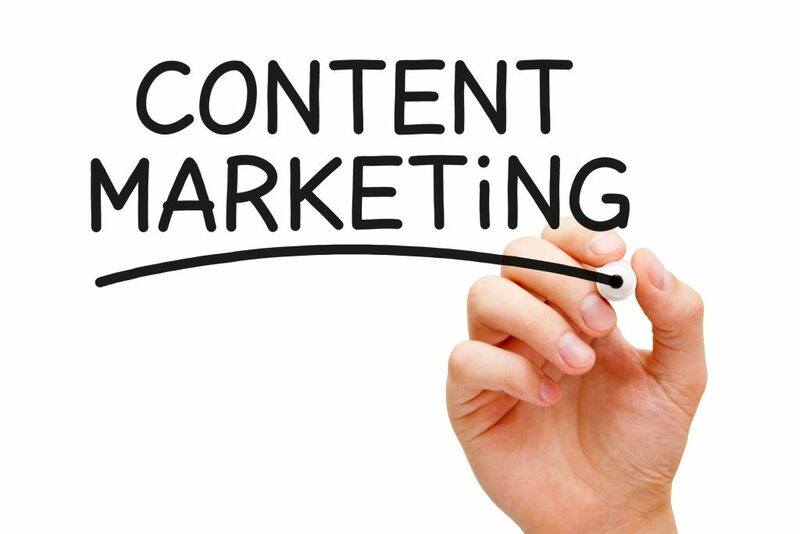 By taking these steps, you will be well on your way to providing effective content for any site. Generally, in search engine optimisation (SEO), keywords are used in any type of content on a website to help it rank higher on the search engine results pages (SERPs). Basically, there are two types of keywords—the short-tail keywords and the long-tail keywords. The former is known as the primary keywords, which are generally one to two words long, are not really specific, and are very competitive. As for the latter, they are long phrases that are mostly used by searchers to look for specific products. “We focus all our energy on Google, but it is very important to, y’know, have a country-specific version, like if you are a Sheffield chiropractor, then you better check Google.co.uk. But if you’re doing Sydney CBD hotels, then you should check Google.com.au. Wrapping up the interview, John asks Kris about backlinking and how Kris and his team do it without upsetting Google. According to Kris, “It’s all about quality content.” So, you should just provide quality content with links about your niche, rather than going to another website and buying backlinks. This way, you can avoid getting hit by Panda updates. Go for white hat, instead of black hat SEO, and Google will not penalise you for that. In essence, you should create content that will resonate well with your brand or for the site that you are working on. You can listen to the entire podcast and gather more information about content marketing from Kris by clicking this link. Listen to more podcasts from John Colley on iTunes, Stitcher, Spreaker, and iHeartRadio.